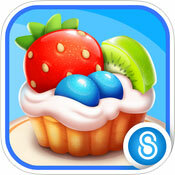 Bakery Story (mobile) - Set the tables, make the menus, and bake the goods! 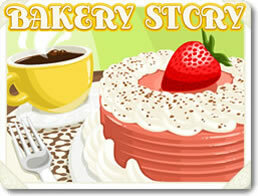 Bakery Story 2 (mobile) - Make Star Wars History as an Up-and-Coming Smuggler! 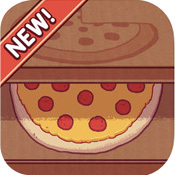 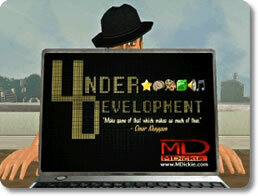 Good Pizza, Great Pizza (mobile) - Make the best pizzeria ever, one pizza at a time. 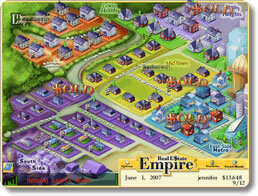 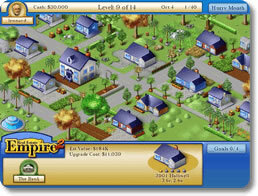 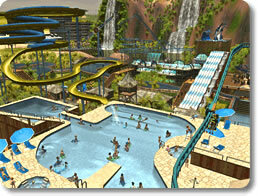 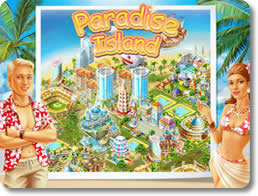 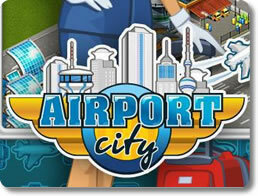 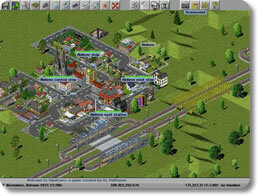 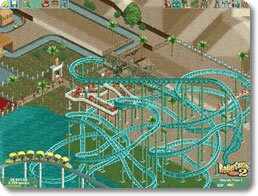 Paradise Island (mobile) - Bring in the money by building a tropical island resort. 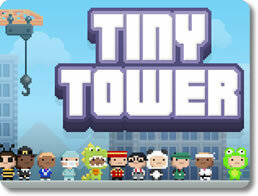 Tiny Tower (mobile) - Create a virtual community in the palm of your hand!